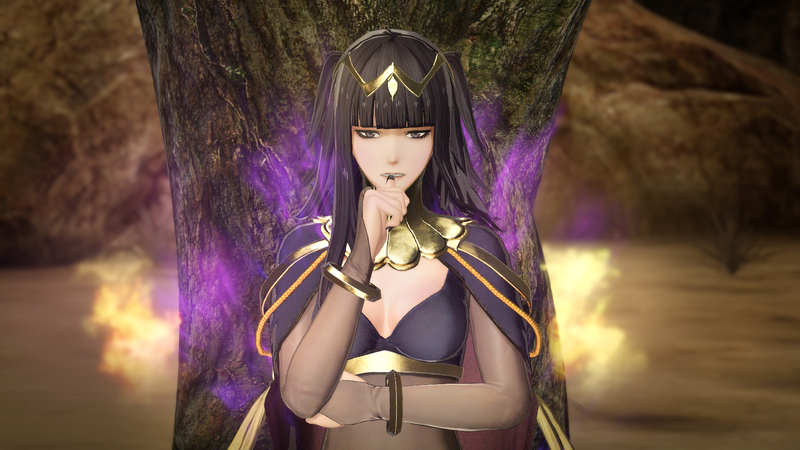 It looks like Tharja has an appetite for destruction. 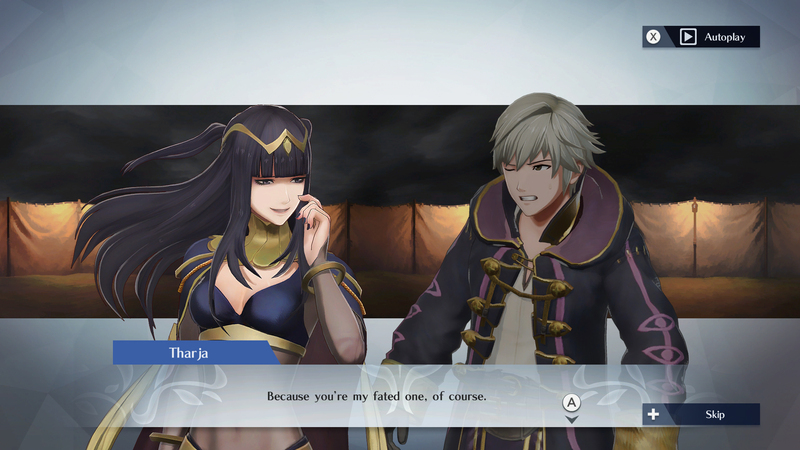 For those who were worried, the gradual damage inflicted by Tharja’s Destruction Pact skill does not affect the rankings after a battle. 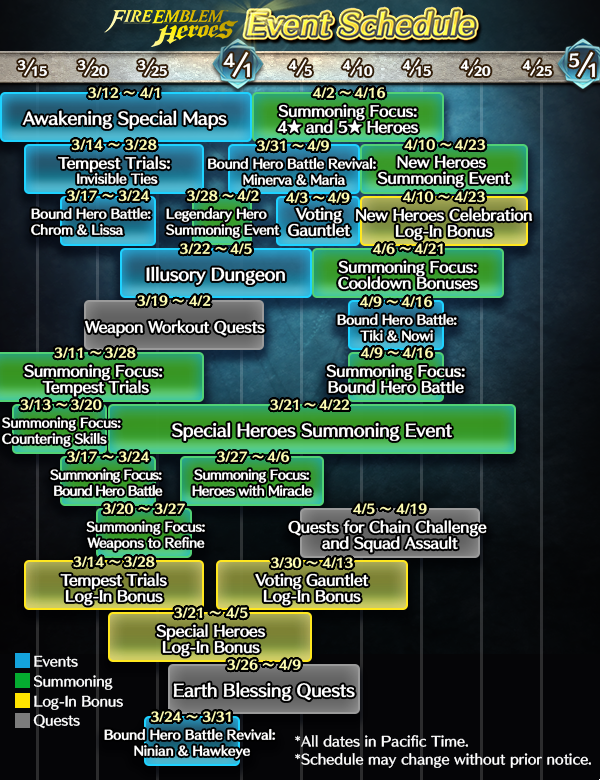 The three new History Maps are Scion of Legend (shown in Famitsu), Emmeryn (first revealed at Cipher Festival) and Caravan Dancer (based off Mad King Gangrel). 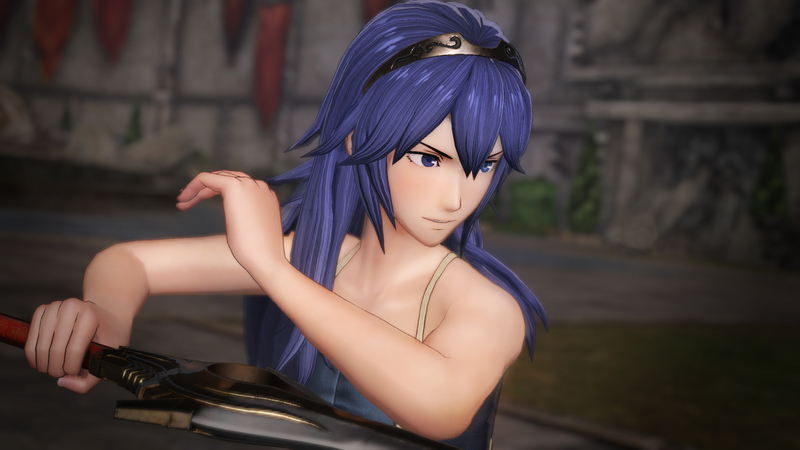 There are new broken armor models for all of the Awakening characters: Chrom, Lucina, Robin, Lissa, Fredrick, Cordelia, Owain, Tharja and Olivia. 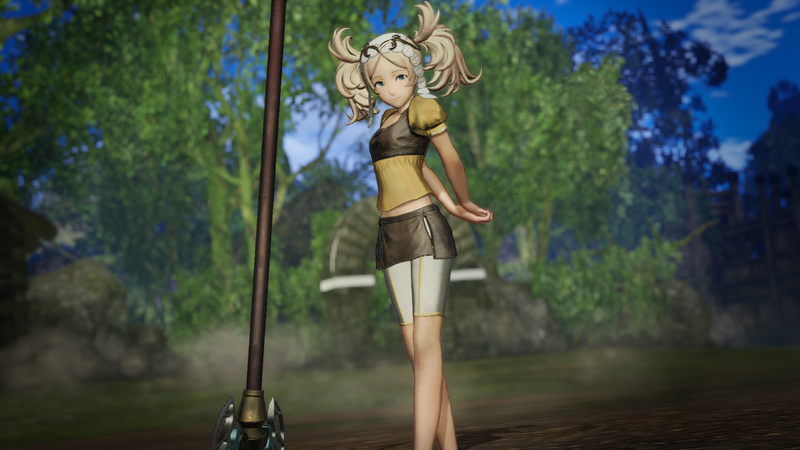 Note that in Version 1 at least, Lissa and Frederick’s weapons are simply “Healing Axe” and “Armored Axe” in the English version. Meanwhile, Cordelia’s weapon was originally Gungnir. 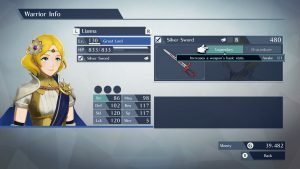 Most likely, they will be renamed to Lissa’s Axe, Frederick’s Axe and Cordelia’s Lance. Strike Rate+ and All Stats+ from Chrom and Tiki’s amiibo weapons. 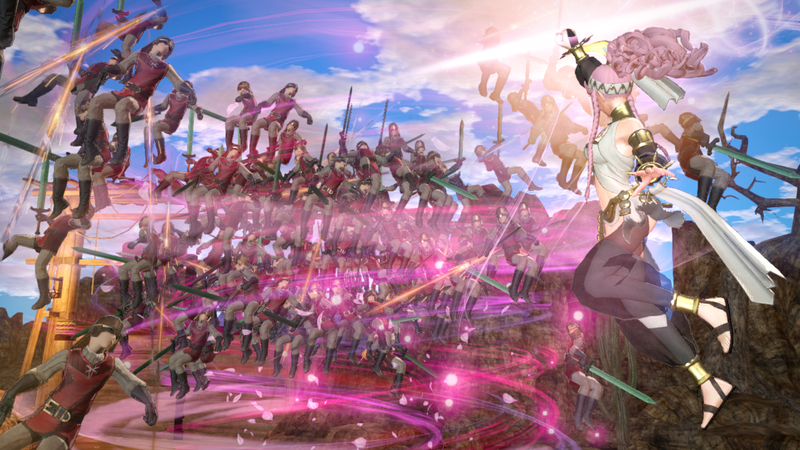 Here’s an Olivia in lieu of any Version 1.5.0 screenshots. Level Cap increased from 130 to 150. This was implied by the addition of Infernal Blessing, plus there was a screenshot of Lianna gaining experience at Level 130 in the Famitsu article. 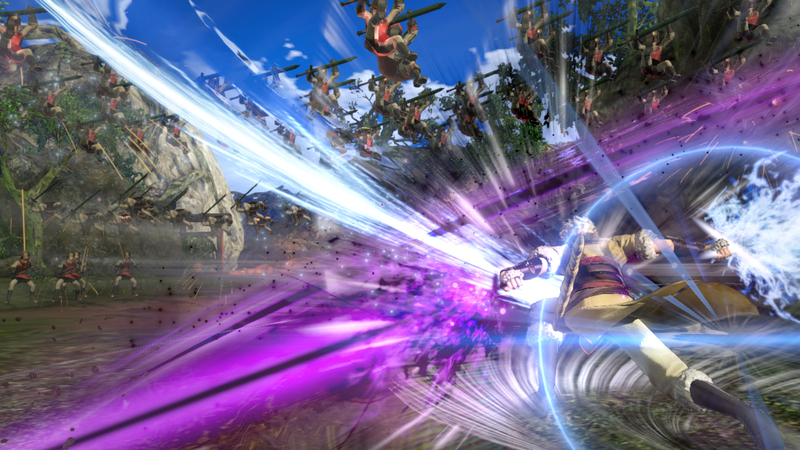 Speed Blessing and Luck Blessing: Boosts the respective stats for all party members. Healing Blessing: All party members slowly recover HP. Convoy Blessing: Increases number of dropped materials. Smithy Blessing: Increases number of dropped weapons, as well as level, quality and number of slots. Common-Material Blessing: Increases drop rate of common materials. Level Reset: Available from the Temple. 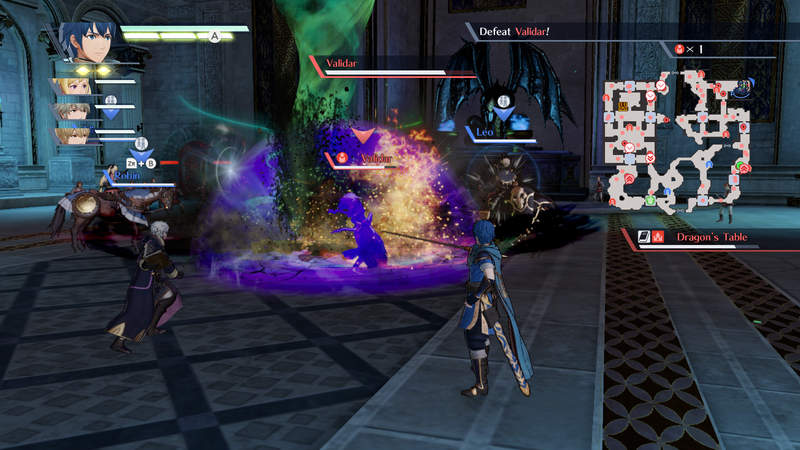 Resets Character to Level 1 and grants materials depending on the character’s original level. It is now possible to record videos (by holding the screenshot button, like other compatible games). 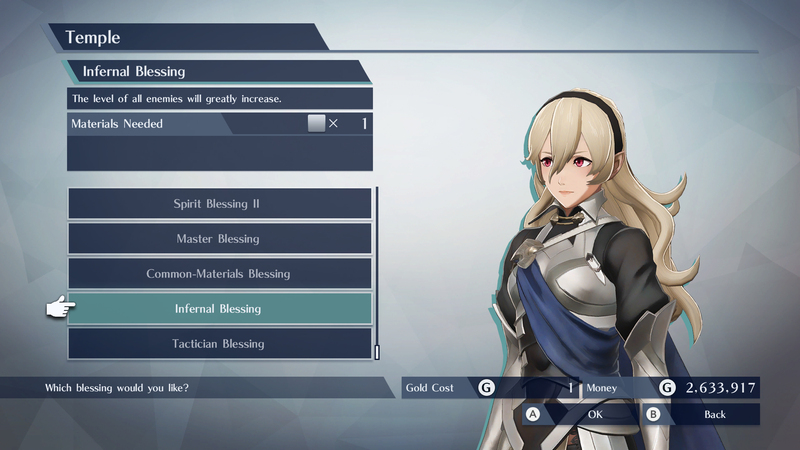 There is an option to automatically apply the previous blessing before you enter battle (required materials will be consumed automatically). Can be turned On/Off from the settings. 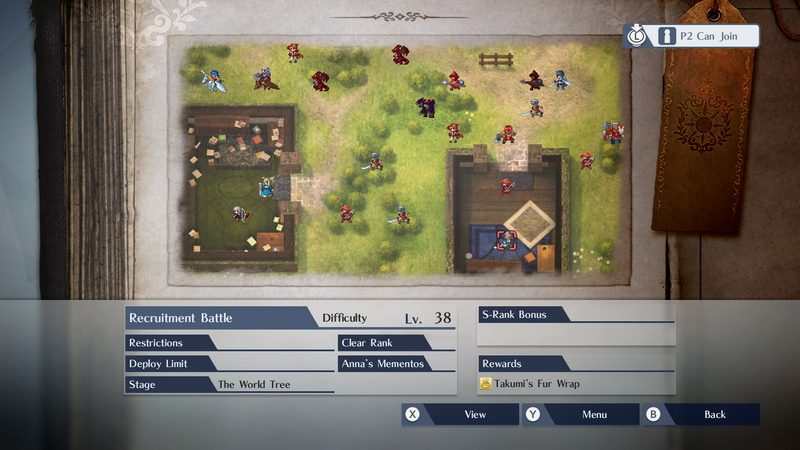 Improvements to the battle results UI. 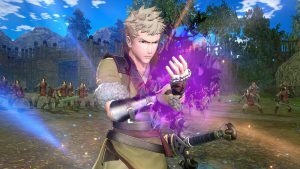 After the Awakening DLC hits, this looks like the end of the road for Fire Emblem Warriors. Although it’s still possible for the developers to announce new DLC packs and/or free updates. 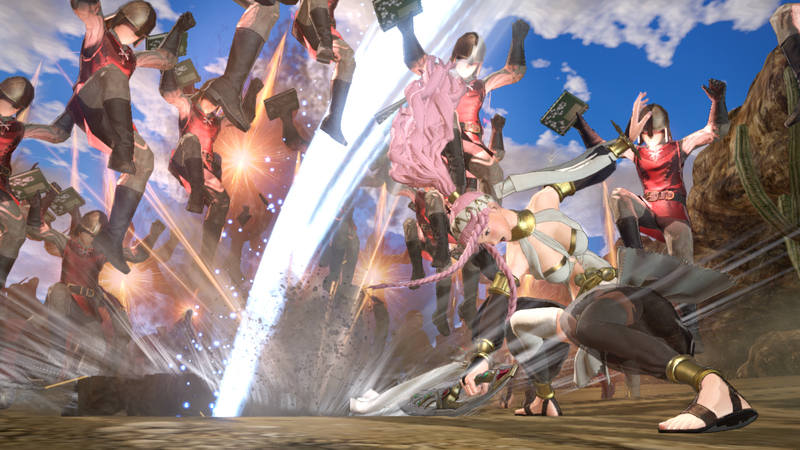 Hopefully that’s indeed the case–that or Fire Emblem Warriors 2! I’m so excited for this! Would love to see further DLC, but only if it’s different. 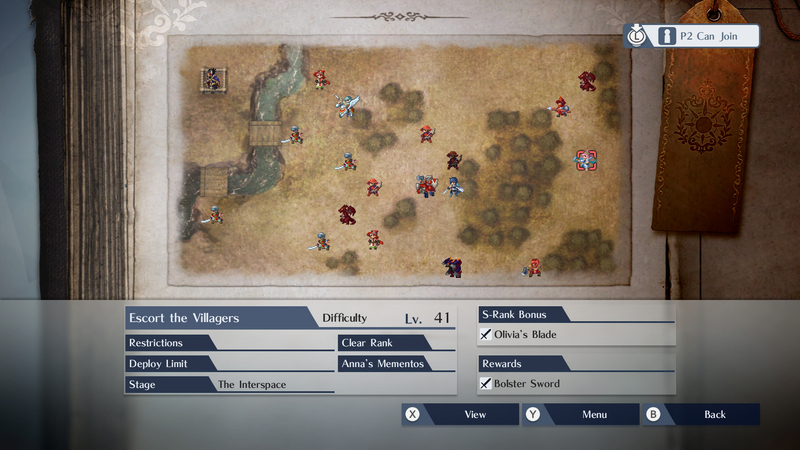 I feel like the UI isn’t set up great for too many more characters or History Mode maps. In all seriousness, thanks. Clearly I need to post my articles AFTER I've had my daily tea. 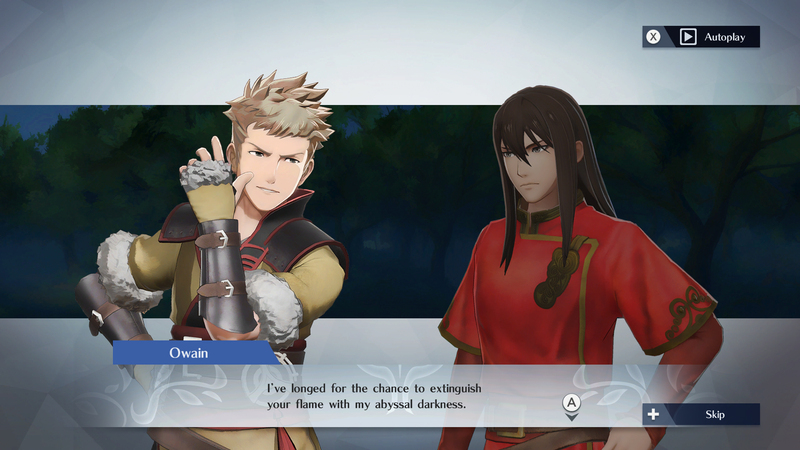 Too sad Owain don’t have a Odin’s costume. 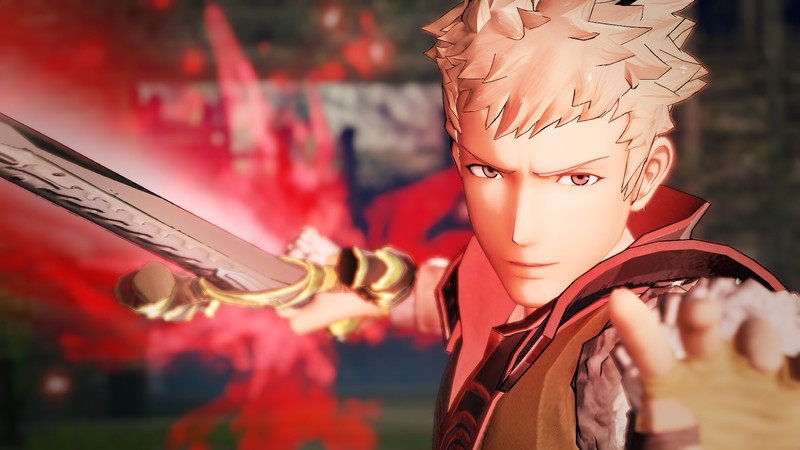 It might wouldn’t make any sense for Owain to have his Dark Mage costume and Odin identity since Owain is a Myrmidon in Fire Emblem Warriors and Owain didn’t use any magic back in Awakening. He managed to gained Magic from Anakos during at Hidden Truths 2. But a costume is just a costume. Tellius though. 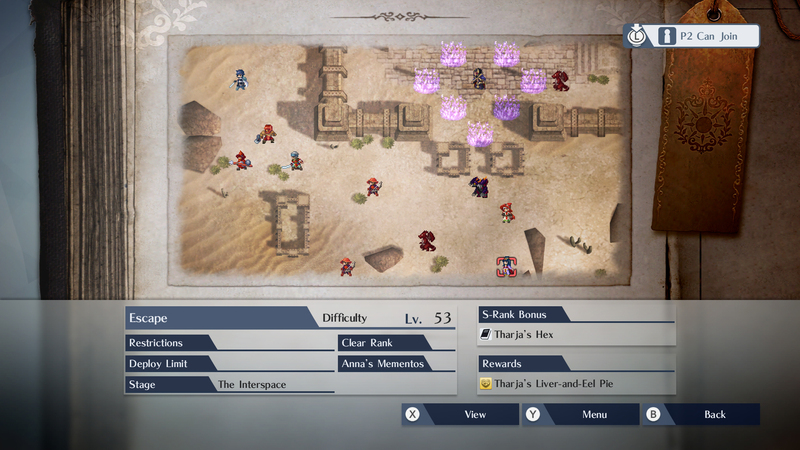 Ike, Micaiah, and Titania maybe? I’d even take Frederick’s moveset for her. About yours Echoes pack: Alm is a obvious choice, he is the protagonist of his game along side Celica. I don’t know about Clair, because she would the the 4th pegasus knight. 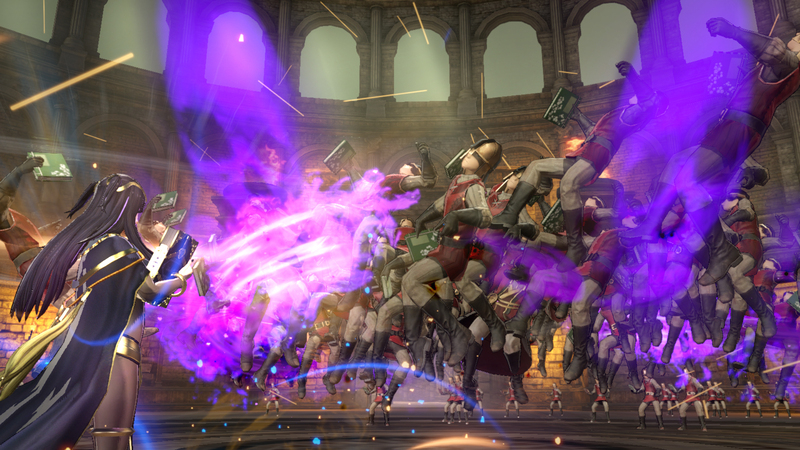 What about Clive/Conrad, a totally new moveset as Lance Cavalry? And Boey? I like Boey, but I don’t know if he would be the choice from Celica’s Army. 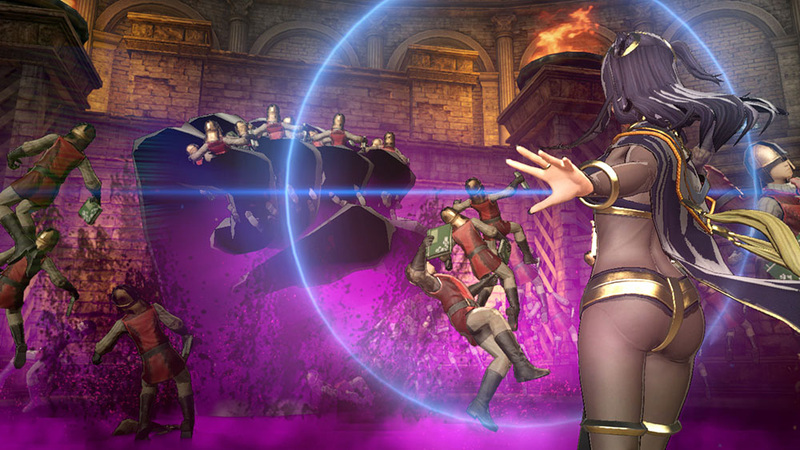 They would probably go with Mae and give her Linde’s Moveset. About yours Blazing Sword Pack: Hector is a good choice, being the one with the new moveset. But if they decide to go with Hector, they should add Eliwood too, with Xander’s moveset. And my last choice would be Ninian, because we need another Dragon in the game. She can have a different moveset than Tiki, because Tiki is more like a child and Niniam is more like a Adult. I don’t know about FE Switch Pack, what about a Path of Radiant Pack? With Ike (probably another Chrom clone), Titania (Frederick clone) and Elincia, being the first Flying Sword unit in the game. 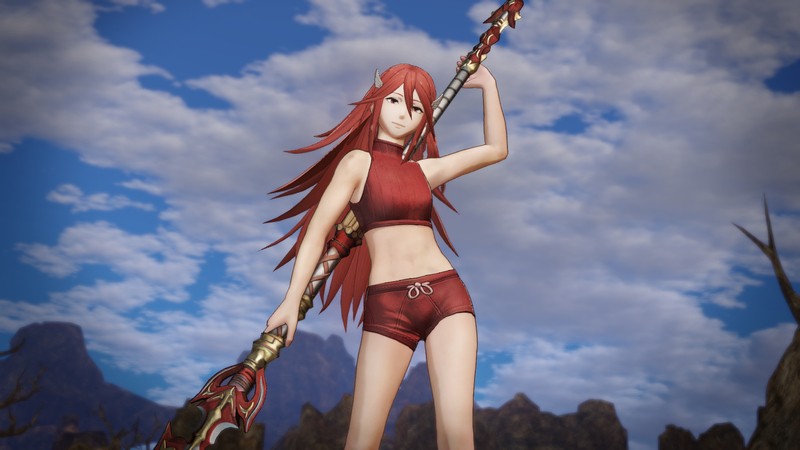 I choose FE switch pack because they obviously are gonna promete it when launch, the same way celica was included in the game to promote echoes. But if they made a path of radiant pack, the characters i want are: Ike (obviously), Titania and Shinon. I choose shinon because there’s few true archers in the game (anna is a trickster and niles is a outlaw, so they don’t count). 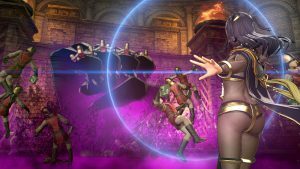 Would be interesting to have FE Switch Characters as a promotion of the game but, as you said, Celica was include to promote Echoes. They used 1 character to promote the 3ds games, not a full Pack. I can see 1 character as a reward for buying the Season Pack 2. Celica was a old character with a new visual, so huge FE’s fans already knew her, and we all believe FE Switch will be a new game, not a remake. 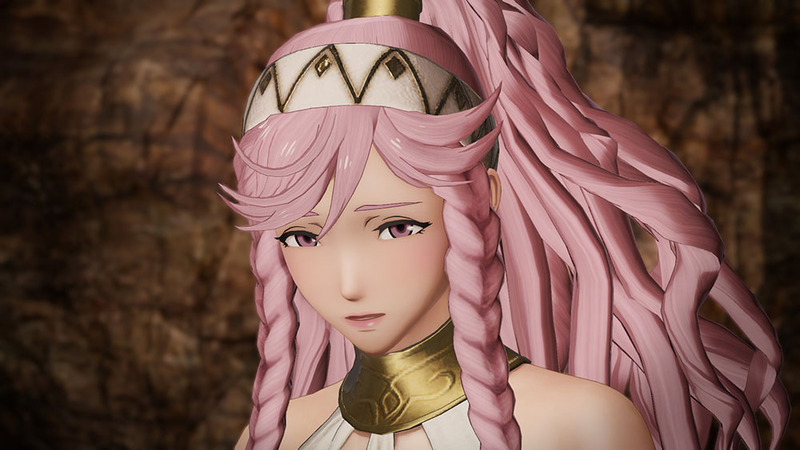 If I was not a FE’s fan, I would not be interesting in Corrin when he/she was annouced for Smash as DLC. Also, Outlaw is a Archer class, just don’t have the name “archer”. Outlaw is a Nohr’s archer class, as Diviner is a Hoshido’s mage class and Shrine Maiden is a Hoshido’s cleric class. You have a point about the FE Switch characters, one character is enough to promote the game. Also, outlaws are the Nohr’s thief class, not the archer class. Yeah… that’s true about the Outlaw… I forgot Outlaw has Locktouch. 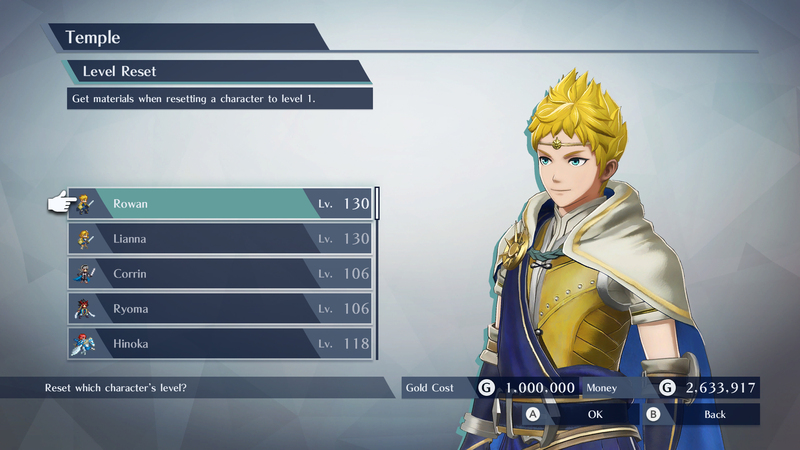 Also, maybe to promote the FE Switch game, Warriors can update for version 2.0 for a second season pass and they could give the FE Switch unit for free, similar to how Fjorm was add in Heroes whe the Book Two was added to the game. Oh my gosh, wait! How did I not see the screenshot before!! 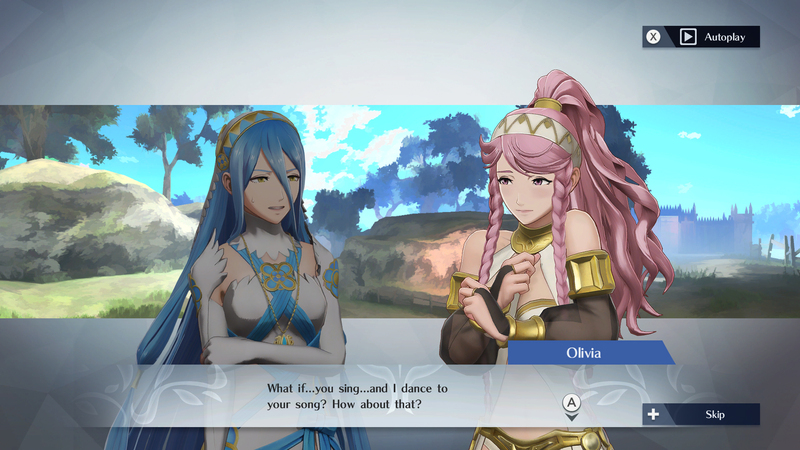 Azura and Olivia have a support! Yesssssss I really wanted that.